What is the best formation against 4-4-2 on Top Eleven? How to Use a Proxy Server on Google Chrome? How to Post WeChat Moment Without Picture? MIUI 9 for Xiaomi Redmi 4X is rolling out since 15th November 2017 and as it says, it is Lightning Fast ROM. But only some random users are able to get the update through OTA (Over the air). The version is MIUI 9.1.1.0 and it is Global Stable version although it also says "Nightly". 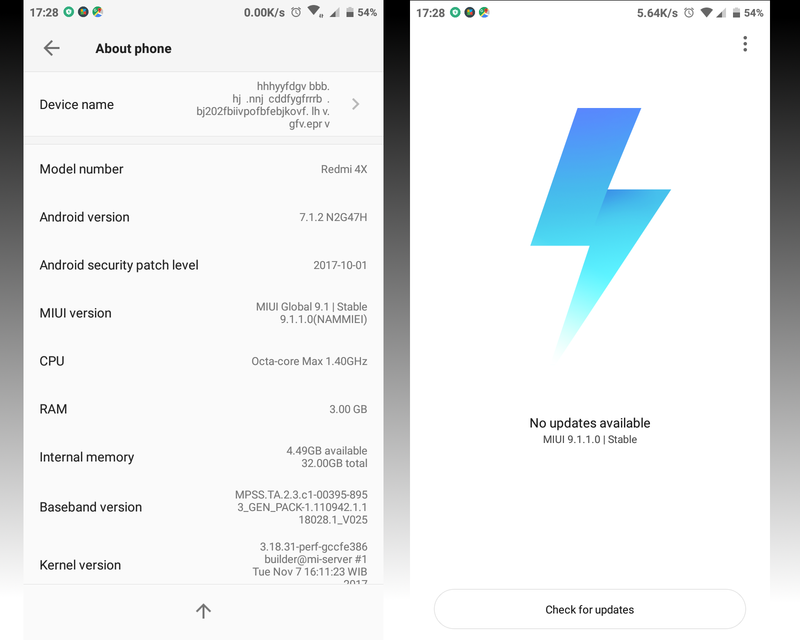 For users who did not lucky enough to get the update notification on your Redmi 4X device, you can still taste the MIUI 9 ROM by downloading and manually install the MIUI 9 Nightly ROM on your Xiaomi Redmi 4X device. 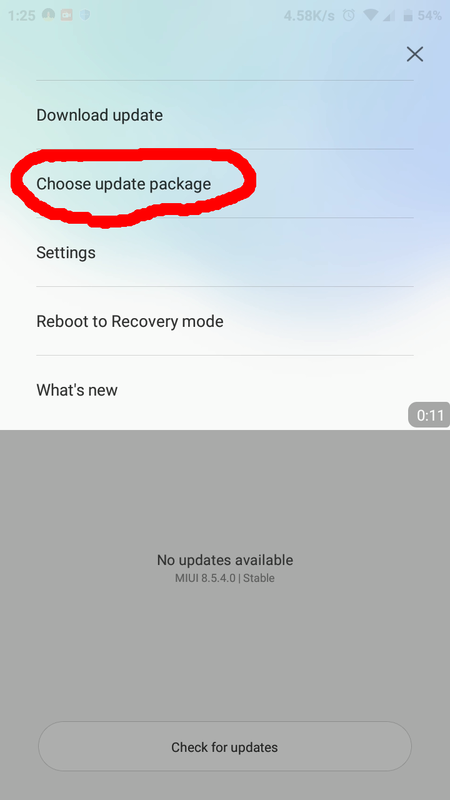 The nightly version of MIUI 9 for Redmi 4X is MIUI Global 9.1 | Stable 9.1.1.0(NAMMIEI). Copy the downloaded ROM to your Redmi 4X device. This video below shows you the Performance test between MIUI 9.1.1.0 Nightly Stable vs MIUI 8.5.4.0 using Antutu Benchmark Test. It is seriously lightning fast.